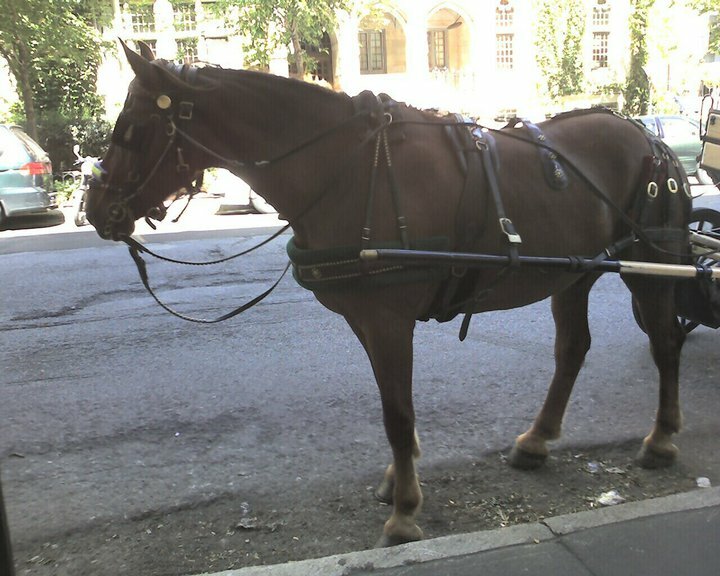 Meet the horses providing your Chicago Horse Drawn Carriage Ride with Great Lakes Horse & Carriage. 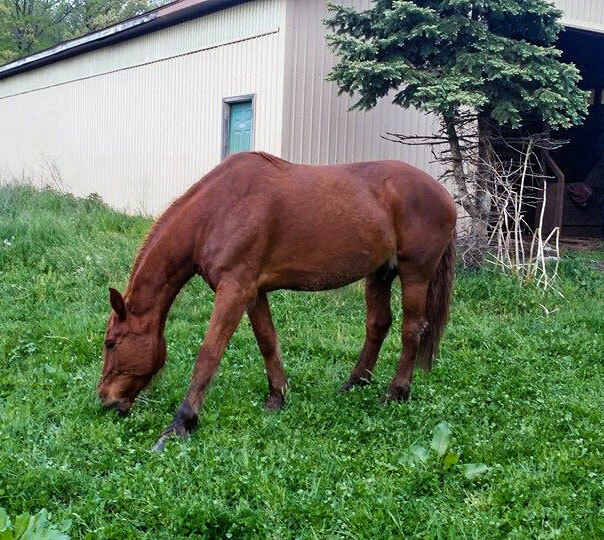 Meet Alvin, a Standardbred/Belgian cross. This Amish workhorse decided he preferred big city life and now holds the title of tallest horse in all of Chicago! Meet Bud, an Appaloosa/Belgian who really loves a good meal! Every horse in the city knows better than to even glance Bud's way when he's eating!